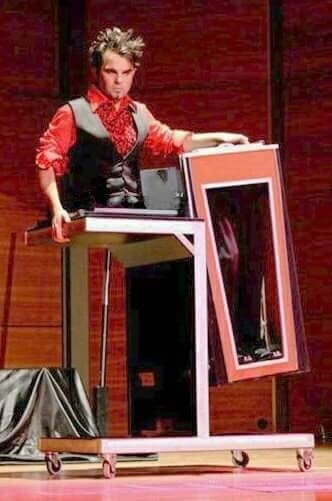 45 minutes of big magic illusions including quick change act. Very good for Cruise ships. 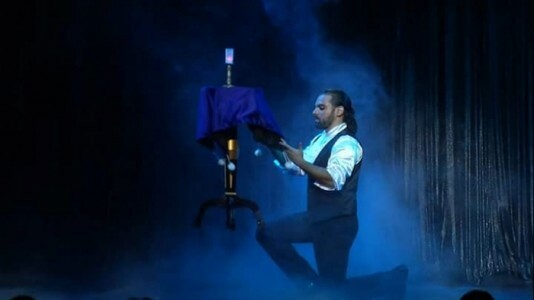 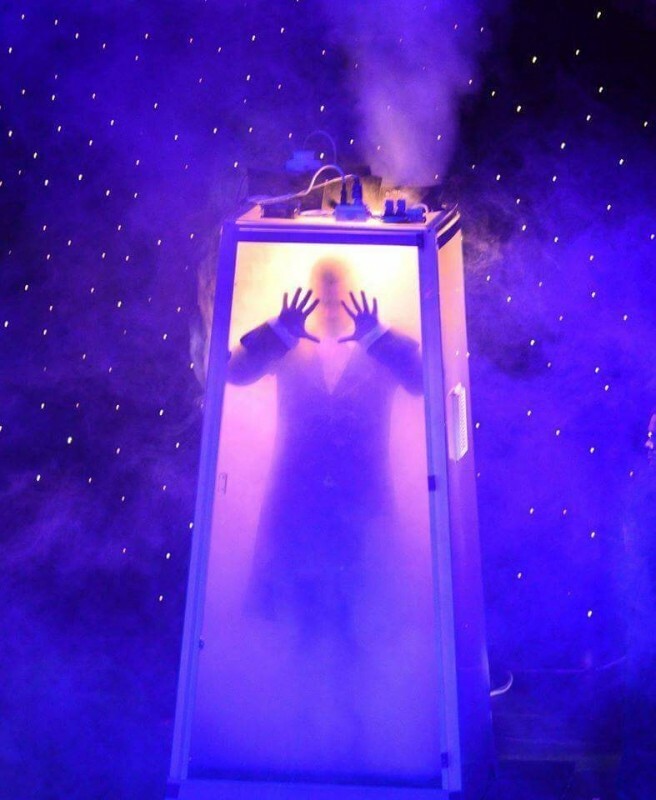 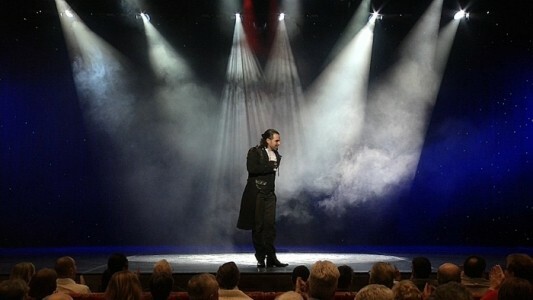 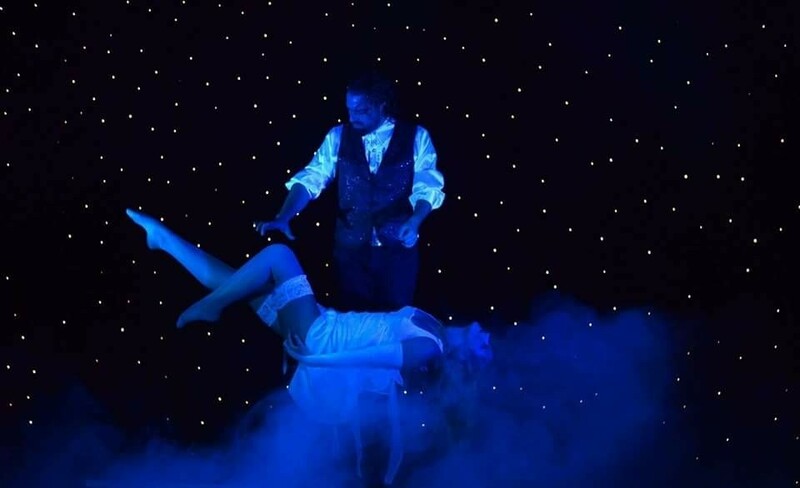 One of the best magic show ever on cruise ship, after 20 years working onboard. 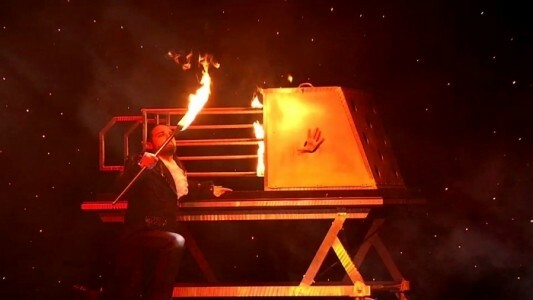 Simply WOW.